Bobby Brackins has premiered an animated music video for his single “Big Film” featuring G-Eazy and Jeremih. This song appeared on Bobby’s EP To Live For. 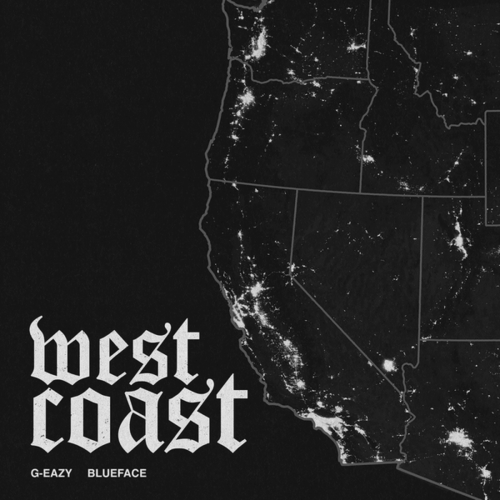 Earlier this year, G-Eazy released his new single “West Coast” featuring Blueface. He has now added verses from ALLBLACK and YG to the song and dropped off an accompanying music video. 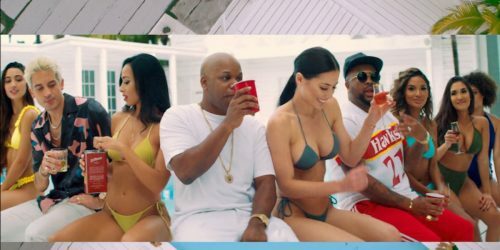 In January, Tyga, Rich The Kid and G-Eazy released their collaboration “Girls Have Fun” and today, the three rappers return with the official music video for the banger. 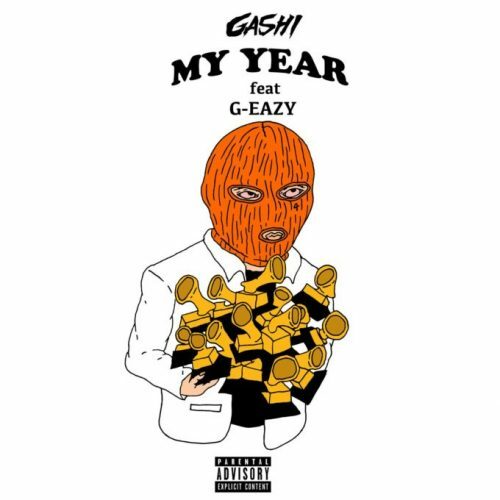 Roc Nation-signee GASHI has teamed up with G-Eazy on his brand new single titled “My Year”. The artist is currently working on a new project. 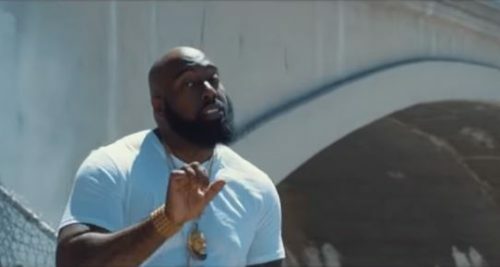 Trae Tha Truth has premiered a music video for his single “I’m On 3.0”. T.I., Styles P, Curren$y, Rick Ross, E-40, Snoop Dogg, Fabolous, Royce Da 5’9″, G-Eazy, Dave East, Tee Grizzley, DRAM, Chamillionaire, Gary Clark Jr. and Mark Morrison are all featured on the song. 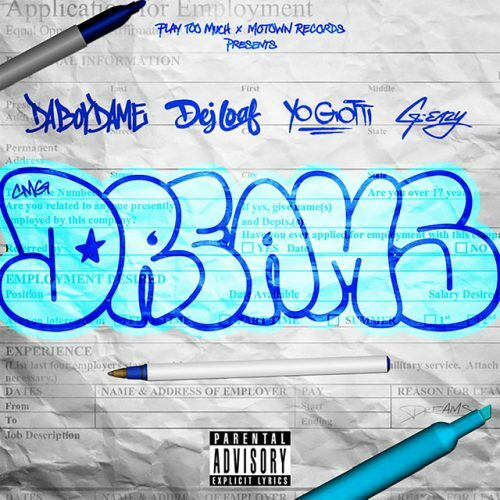 DJ DaBoyDame has enlisted DeJ Loaf, Yo Gotti and G-Eazy for his brand new single titled “Dreams”. No word on what forthcoming project this song will end up.